We are a locally owned and operated store proudly serving Geraldton and the Midwest region. 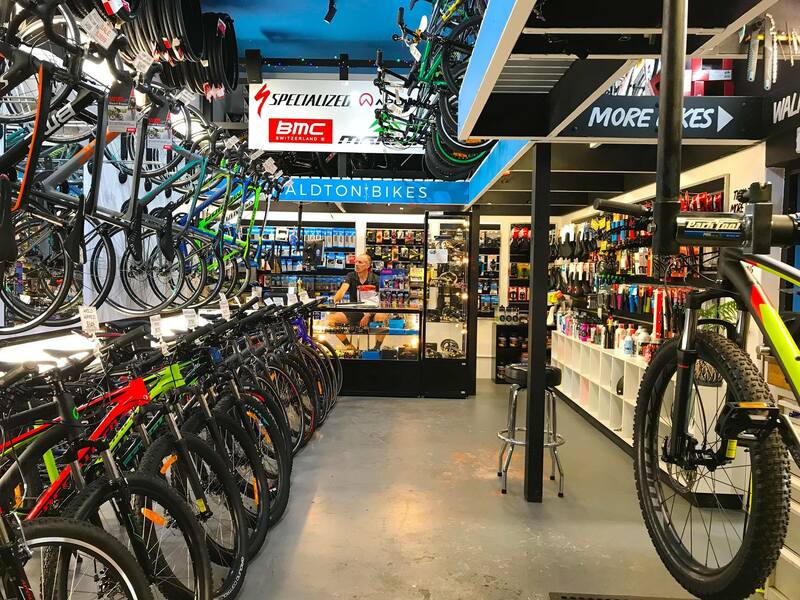 We stock quality bicycles, e-bikes, spare parts and accessories from leading brands. 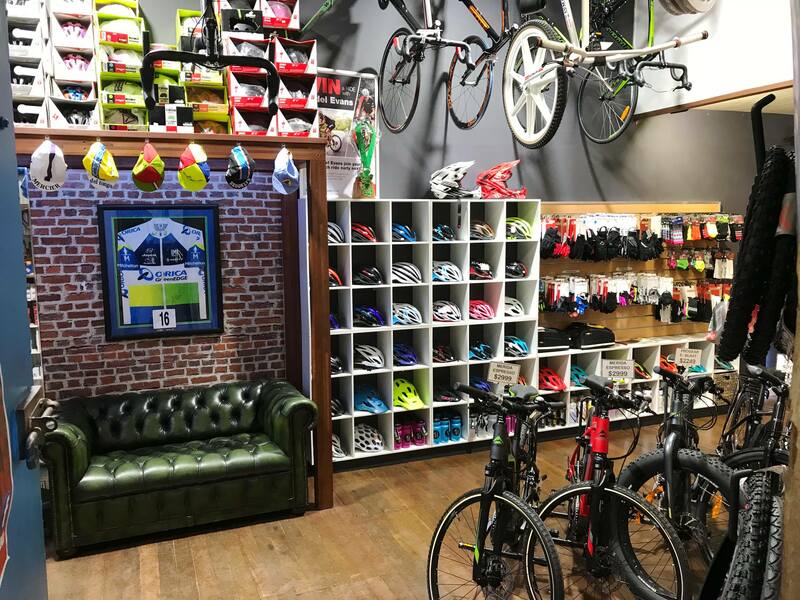 If you are new to cycling or a seasoned professional, we are here to help you choose the right equipment. Cycling is our passion. Geraldton Bikes © 2018. All Rights Reserved.